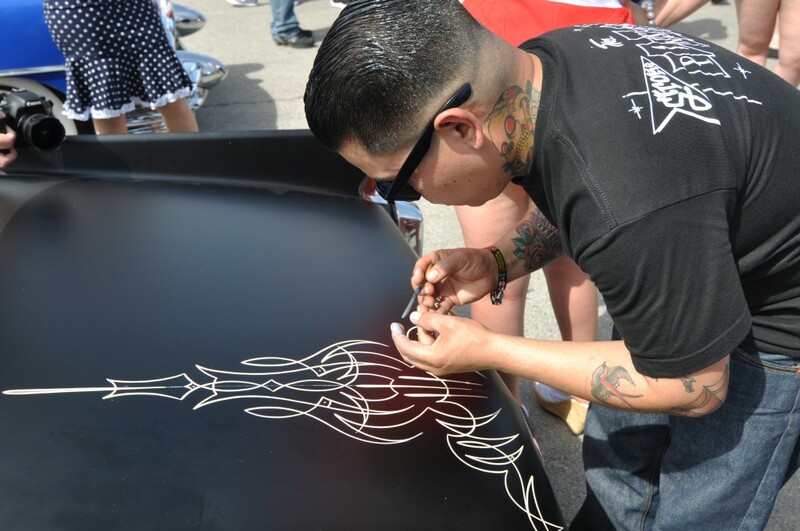 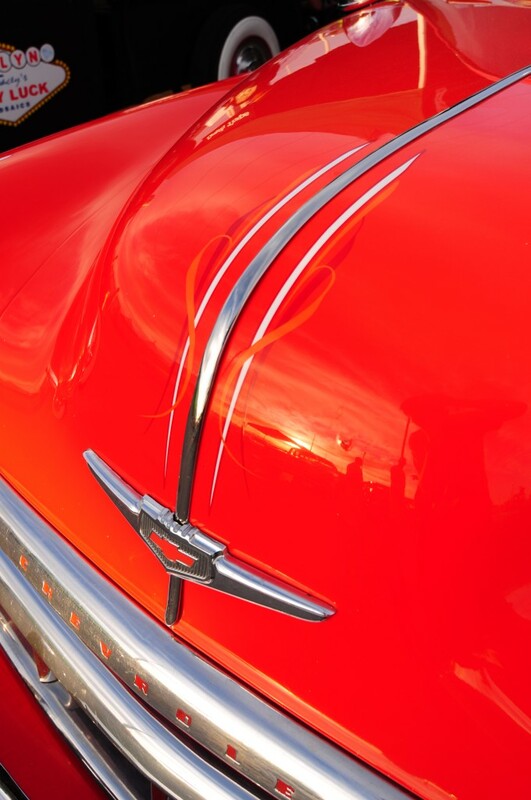 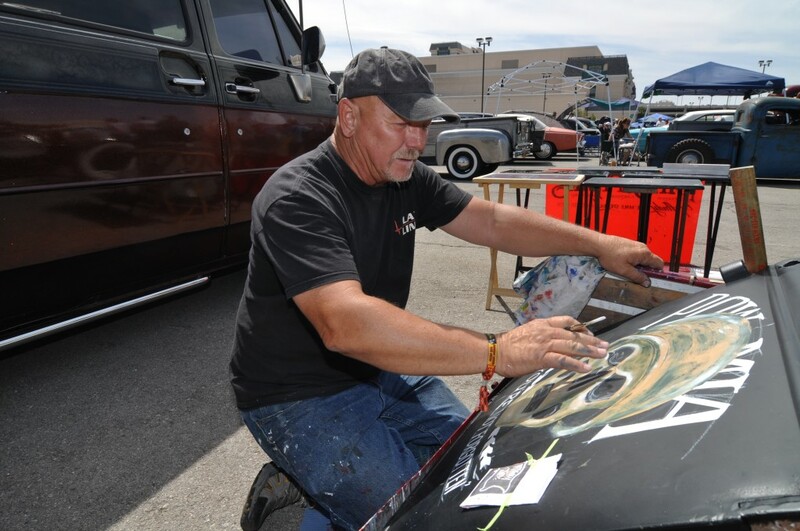 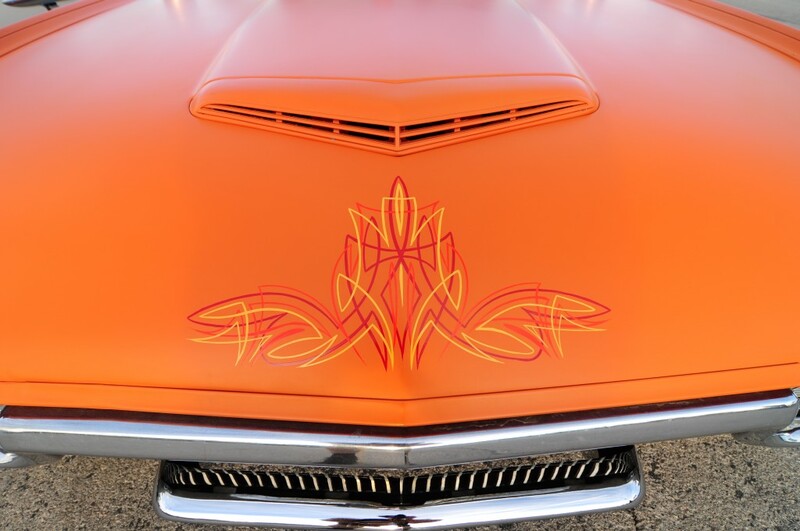 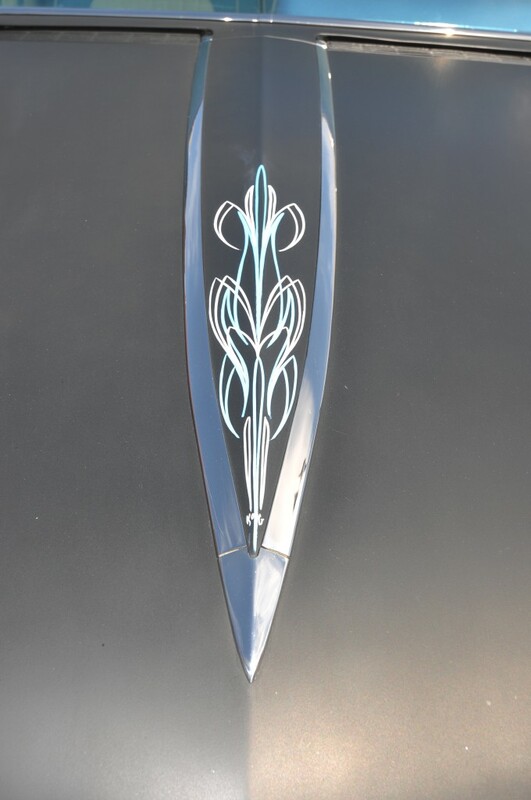 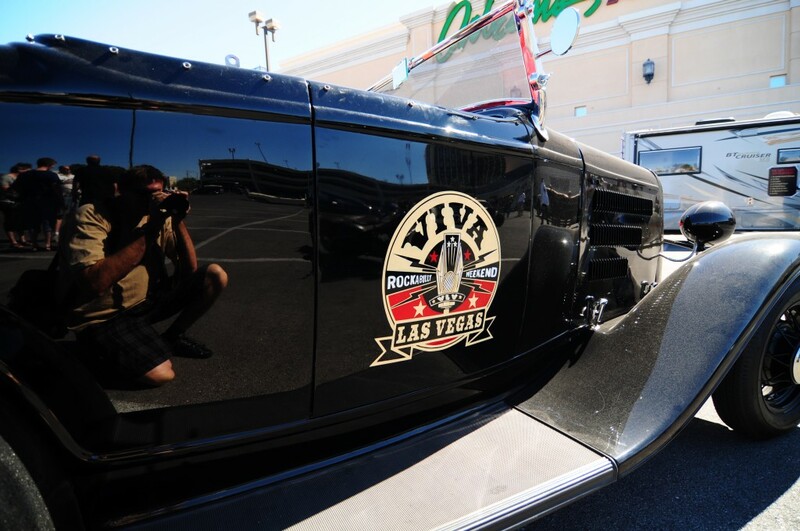 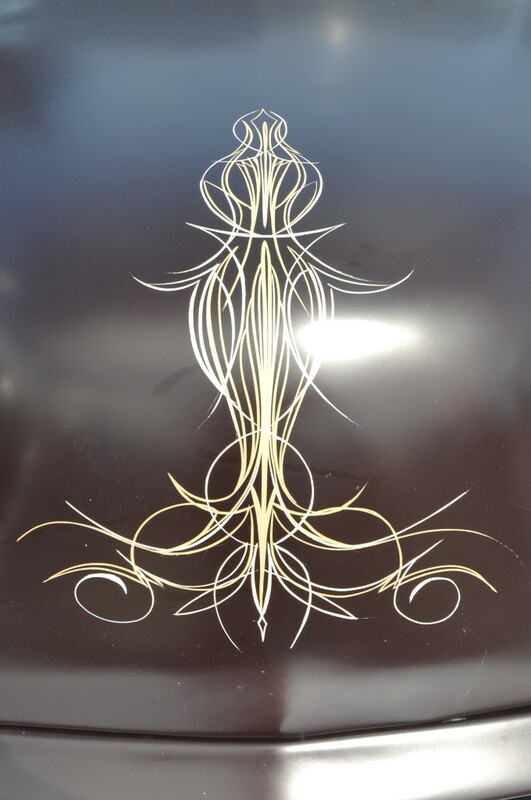 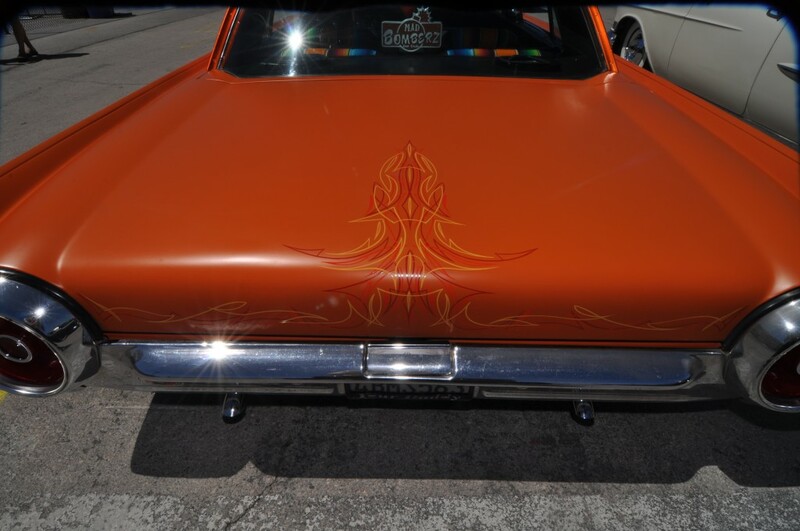 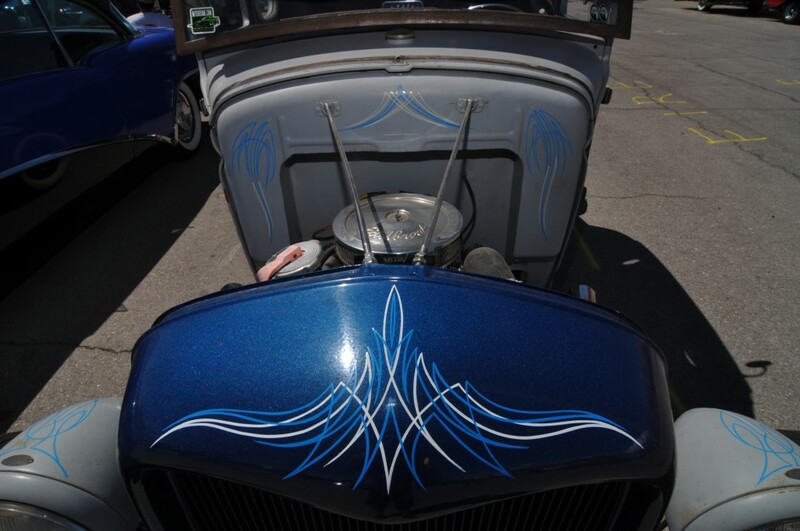 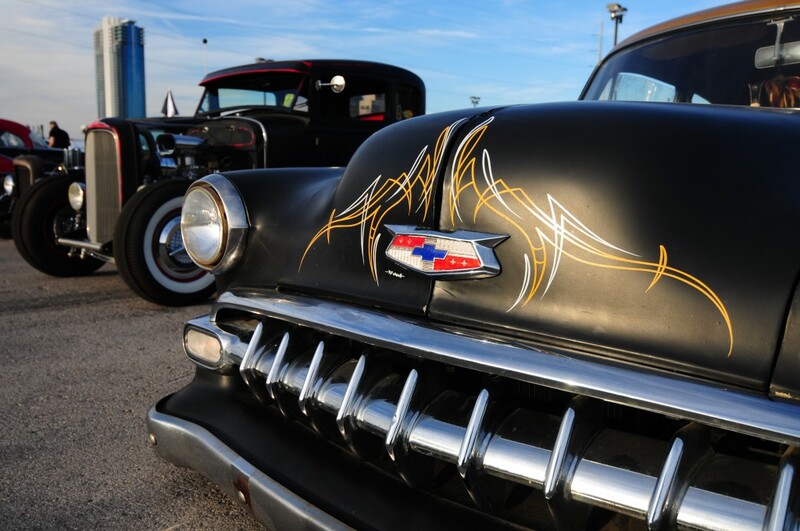 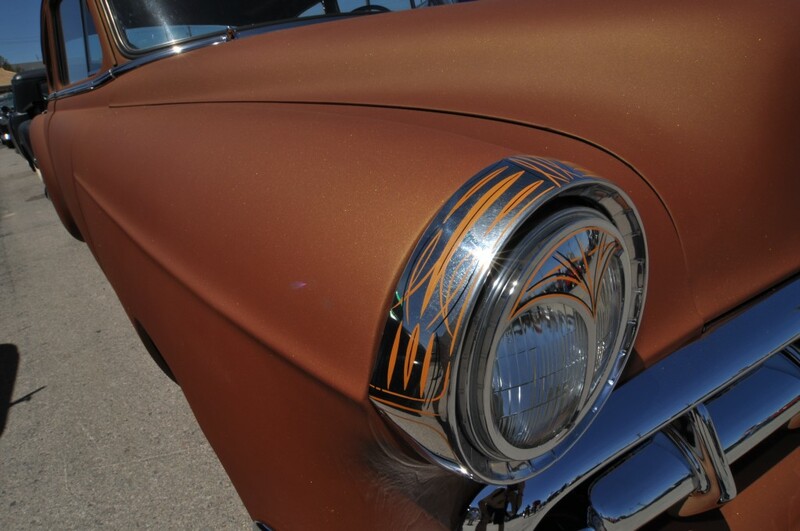 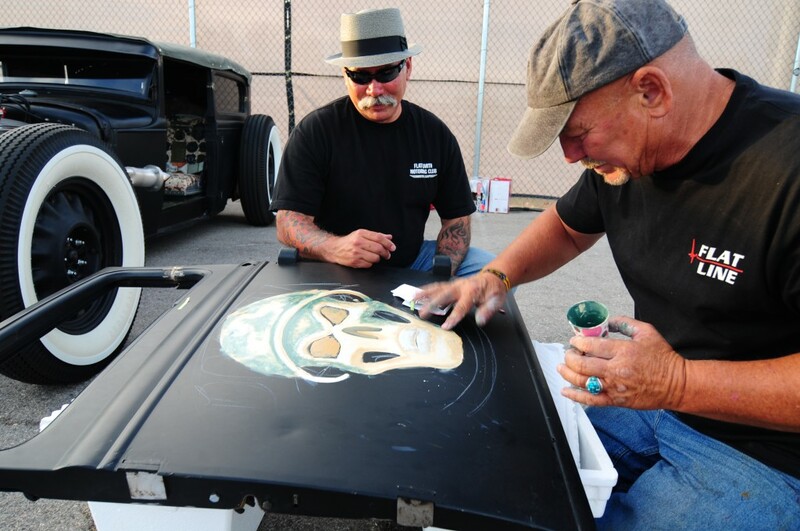 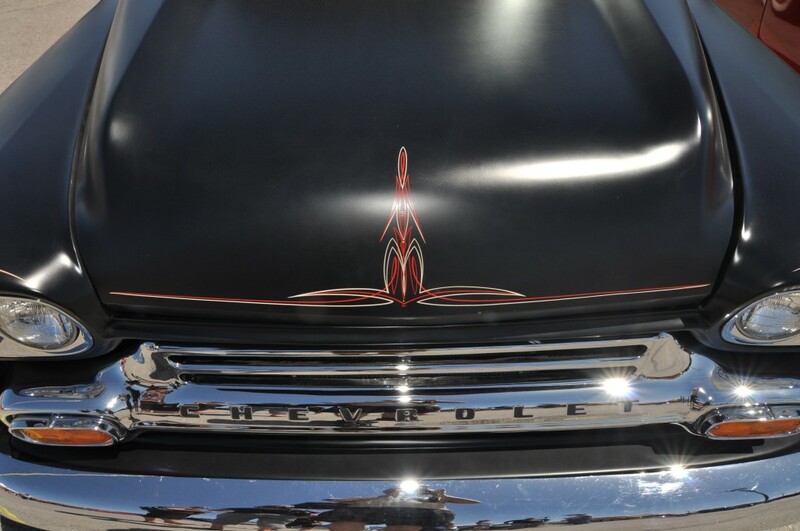 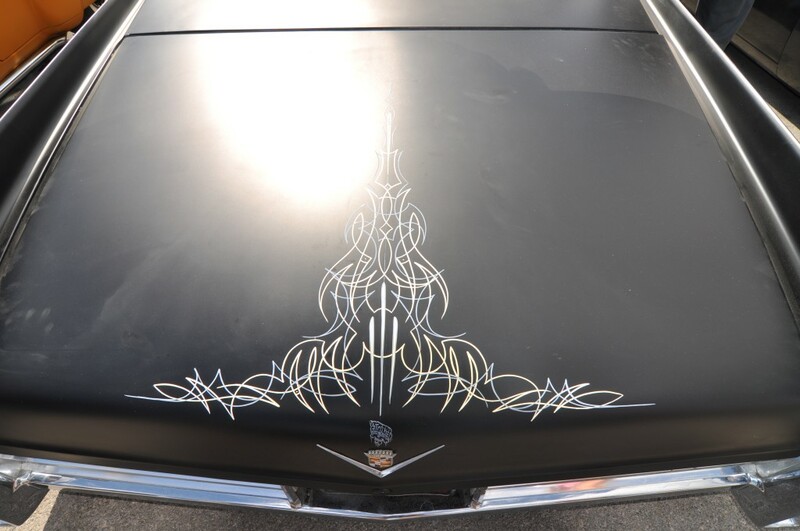 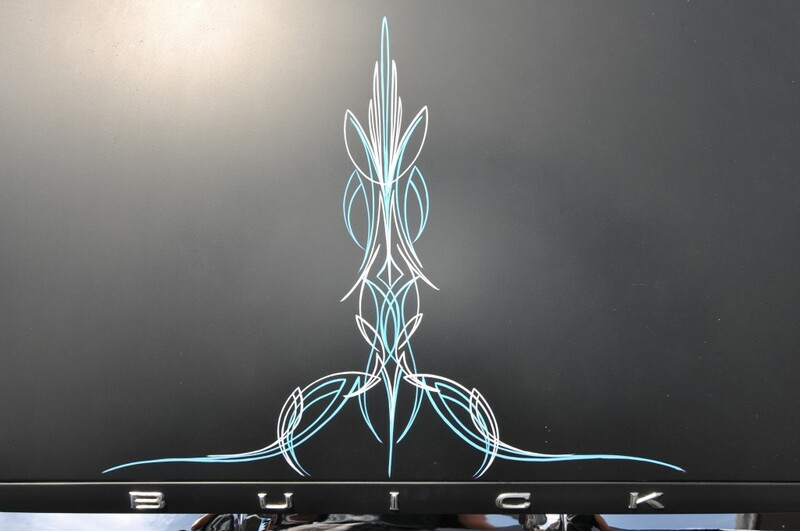 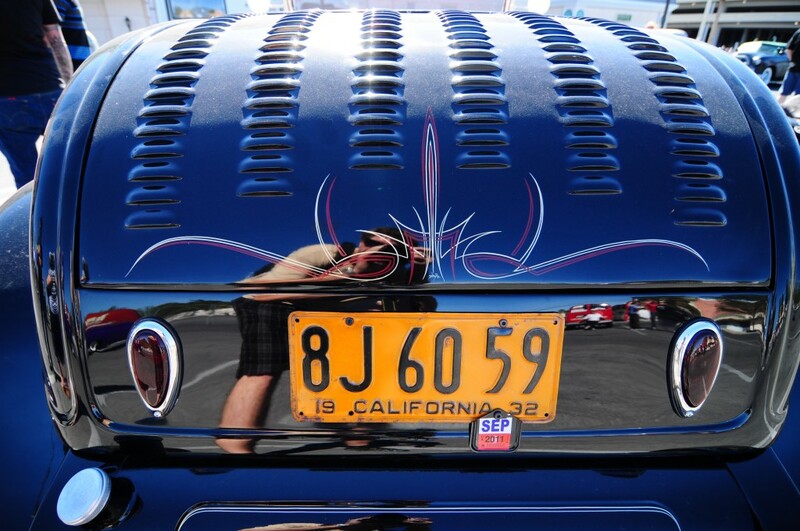 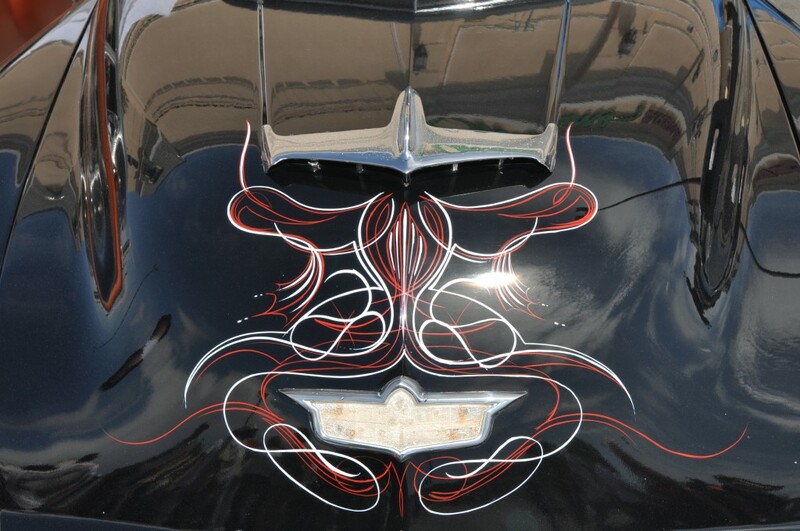 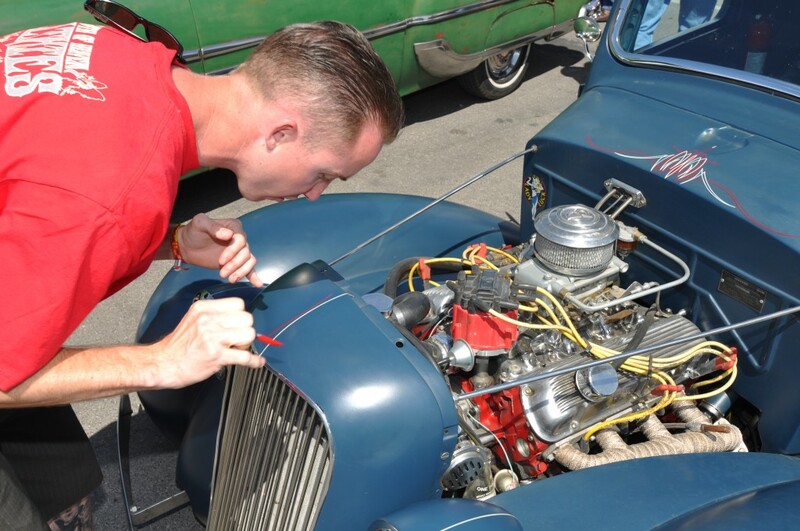 If you’ve never been to Viva Las Vegas Car Show, you’re missing out on some of the best pinstriping designs. 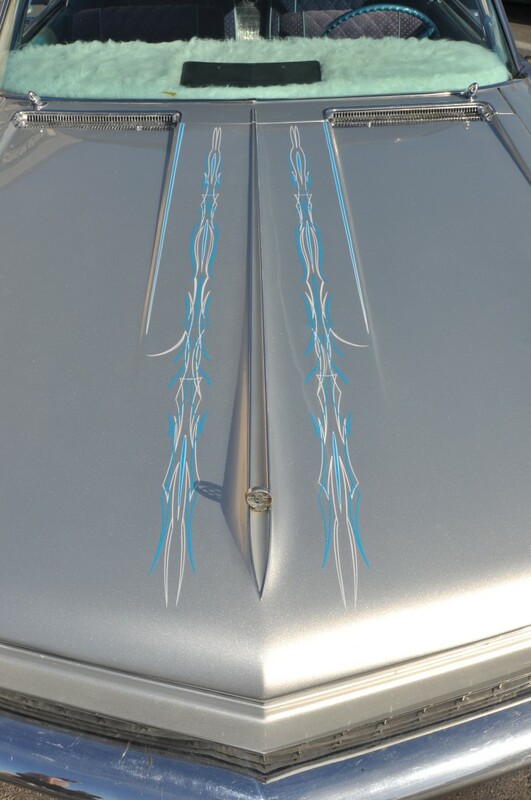 The suede paint of the custom cars and the vintage hot rod style both fit perfectly with a few carefully placed pinstriping lines. 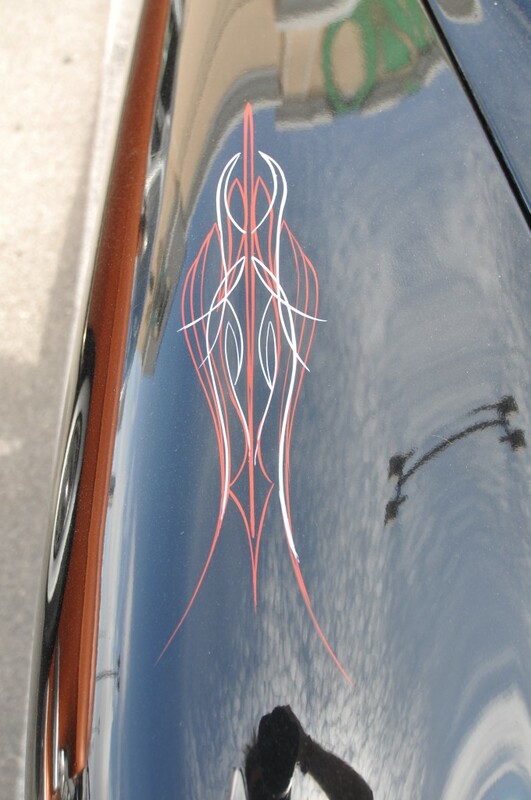 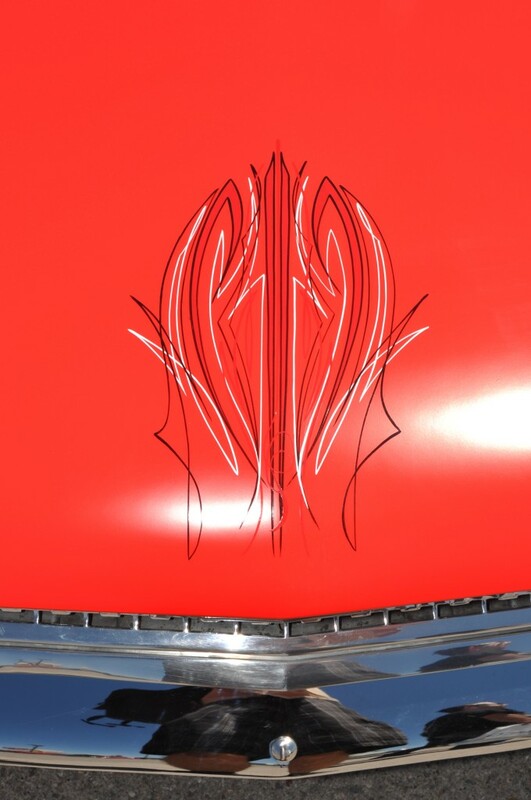 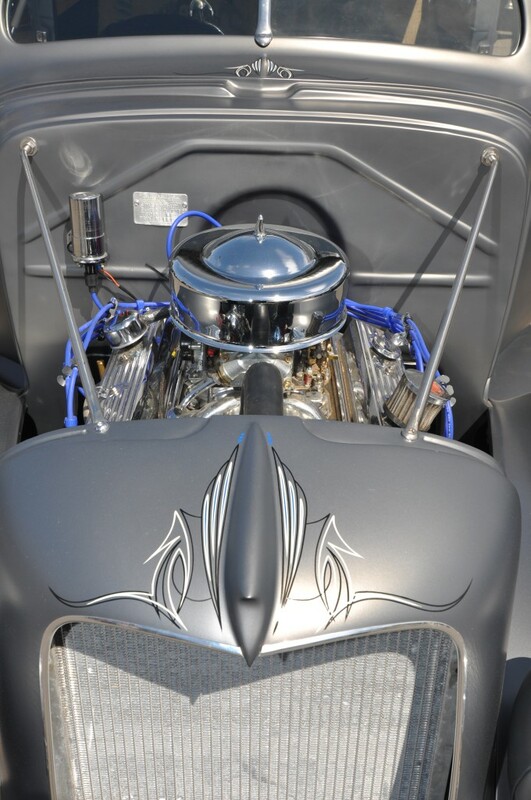 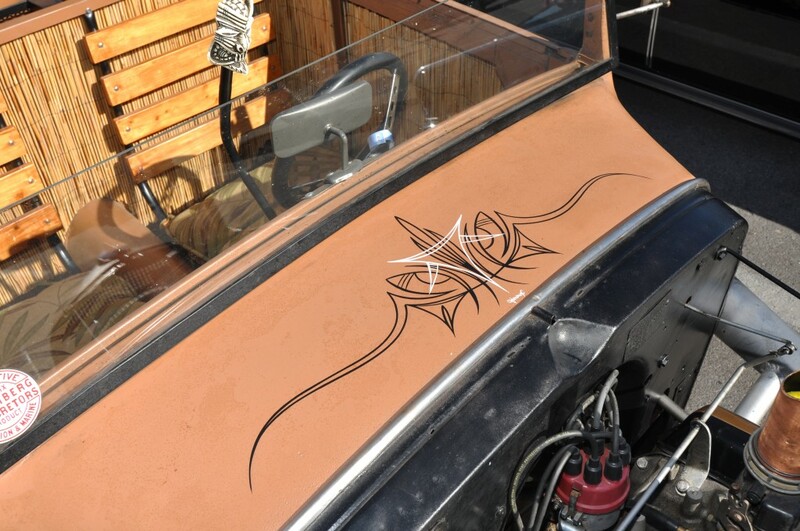 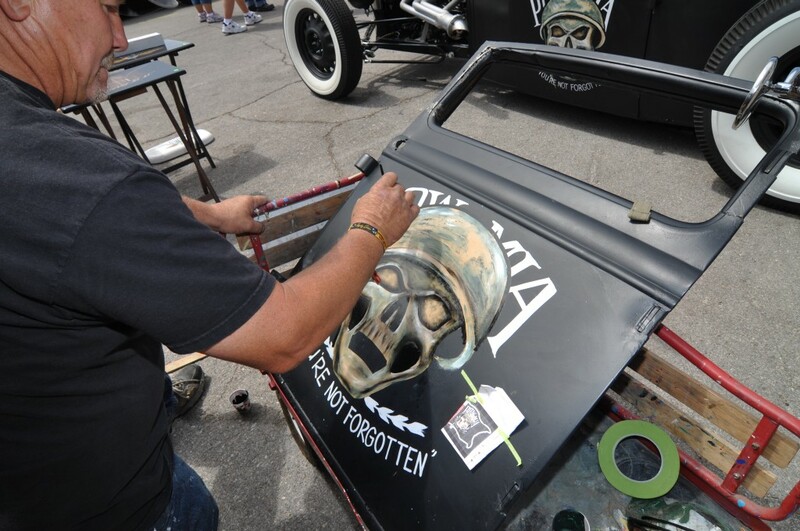 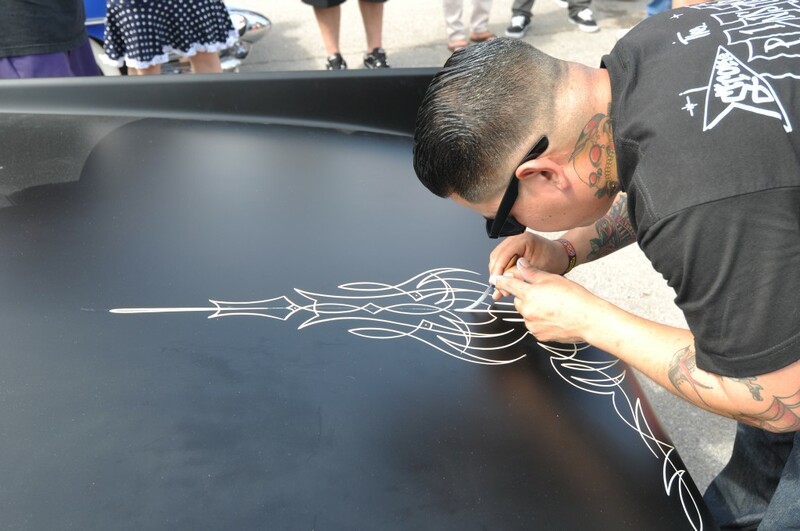 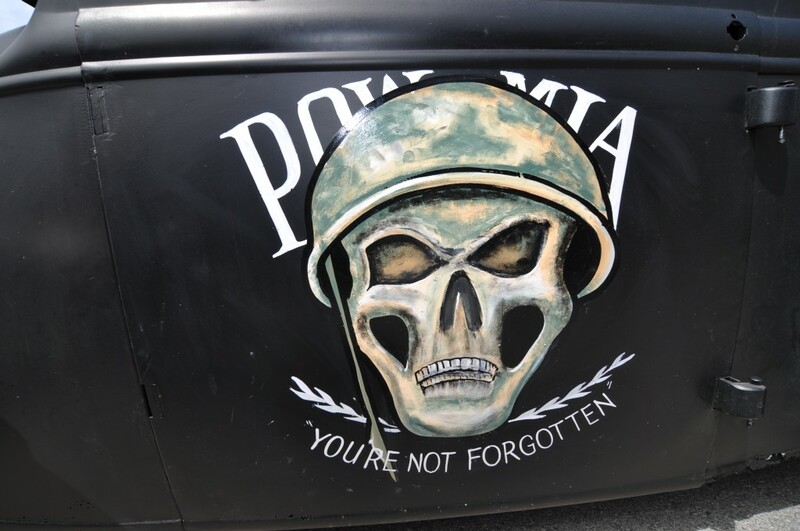 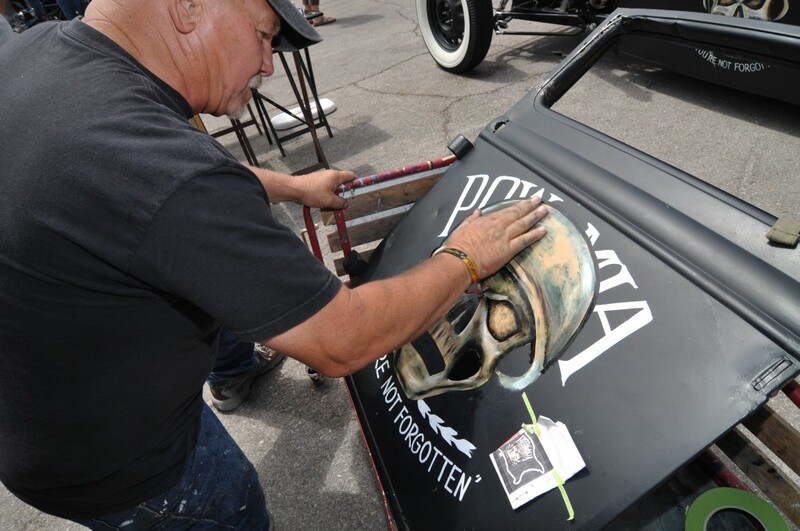 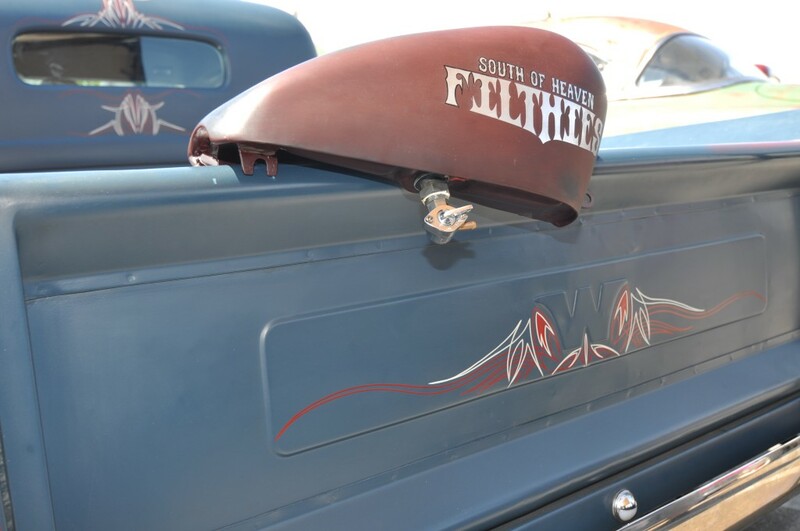 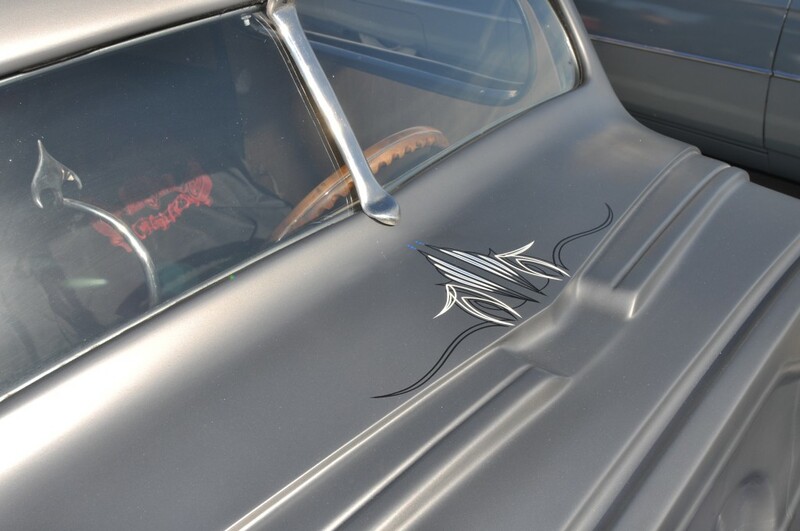 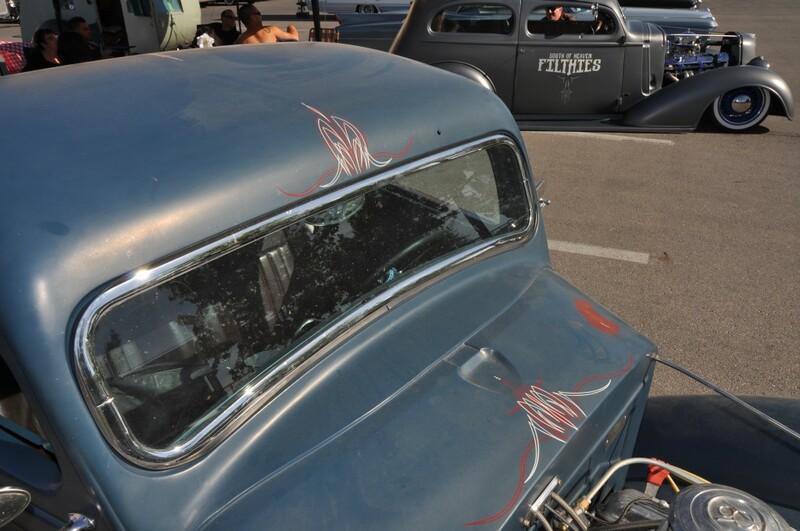 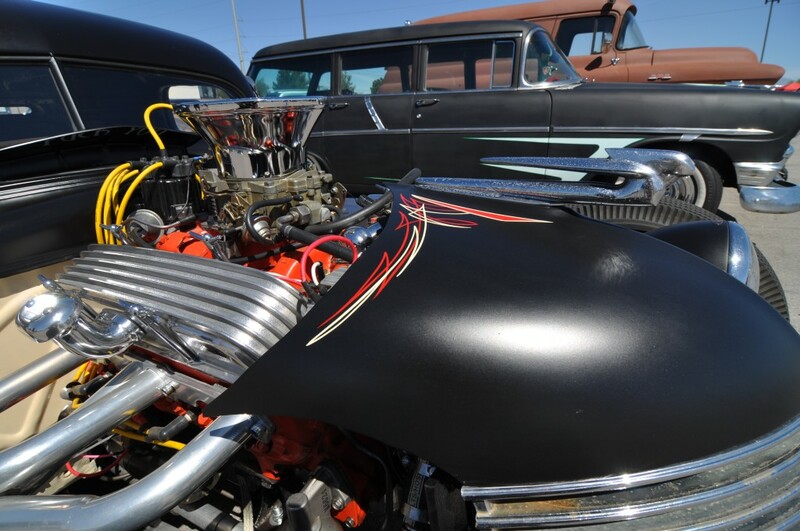 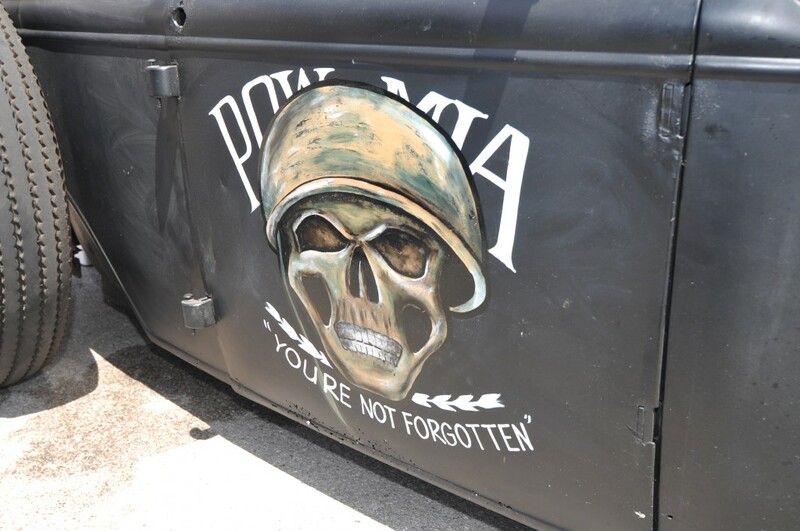 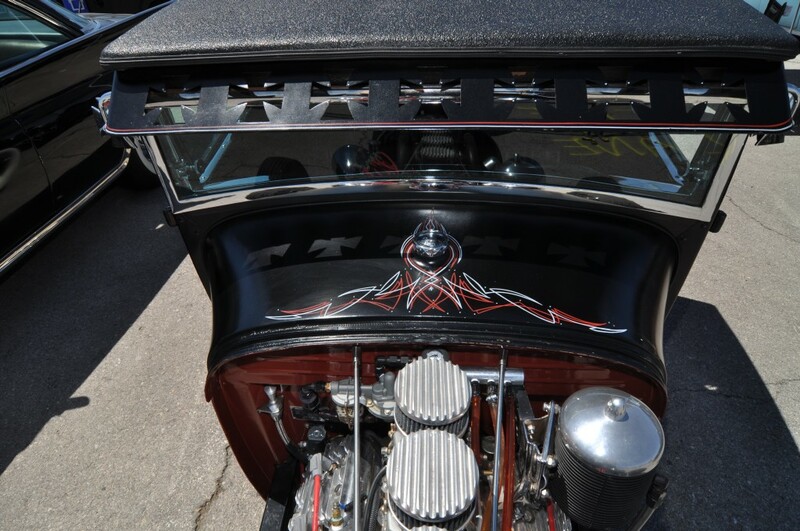 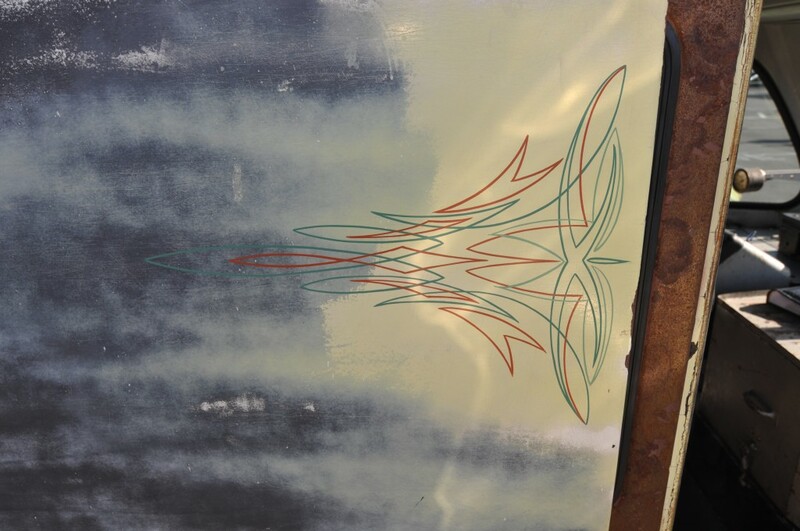 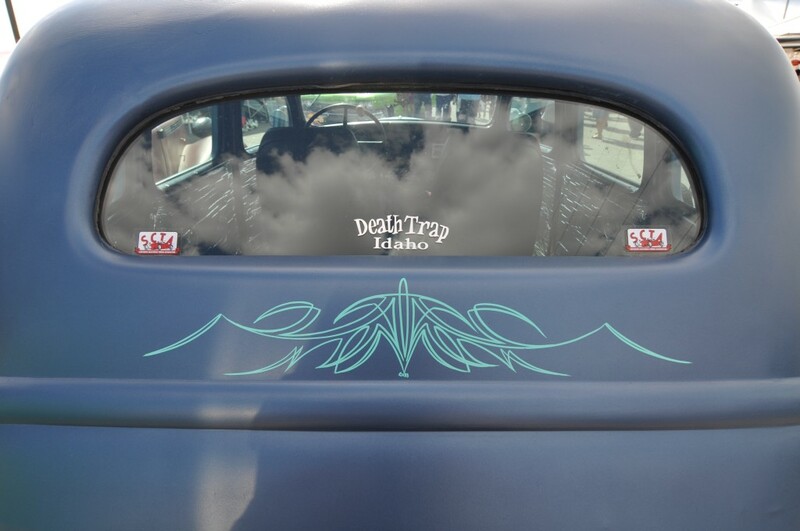 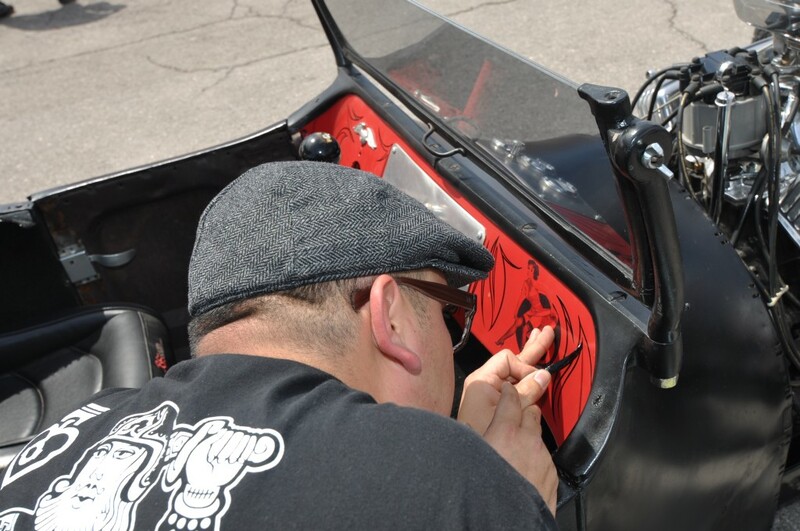 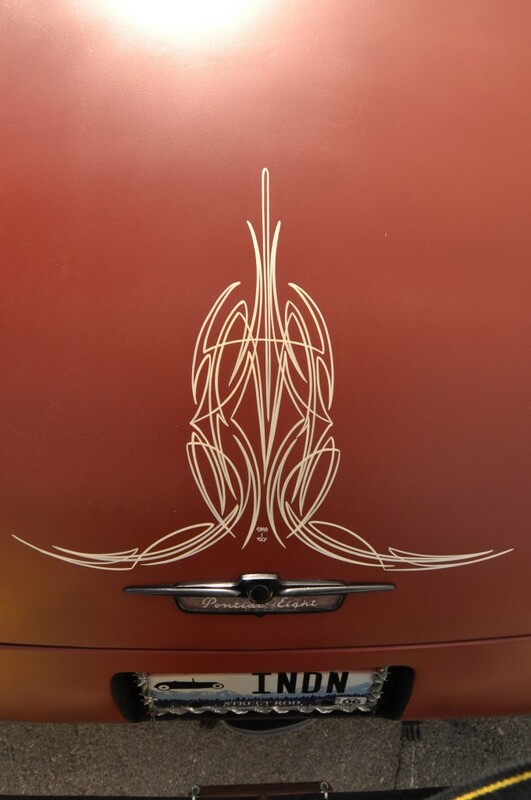 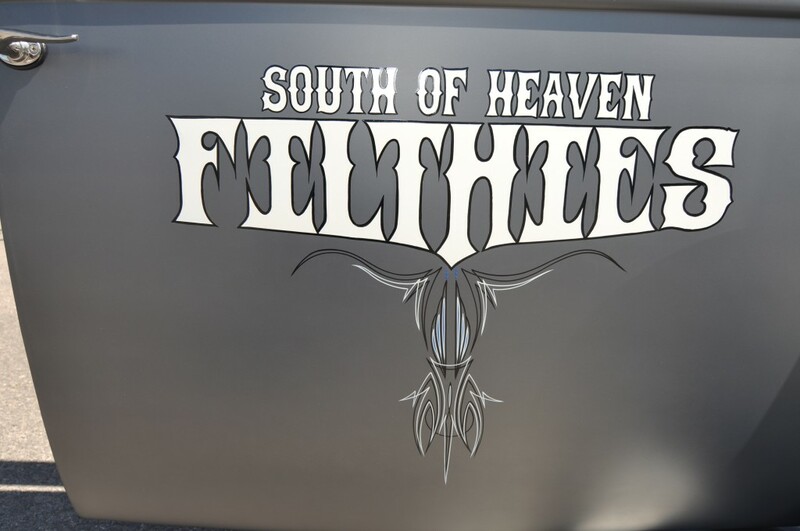 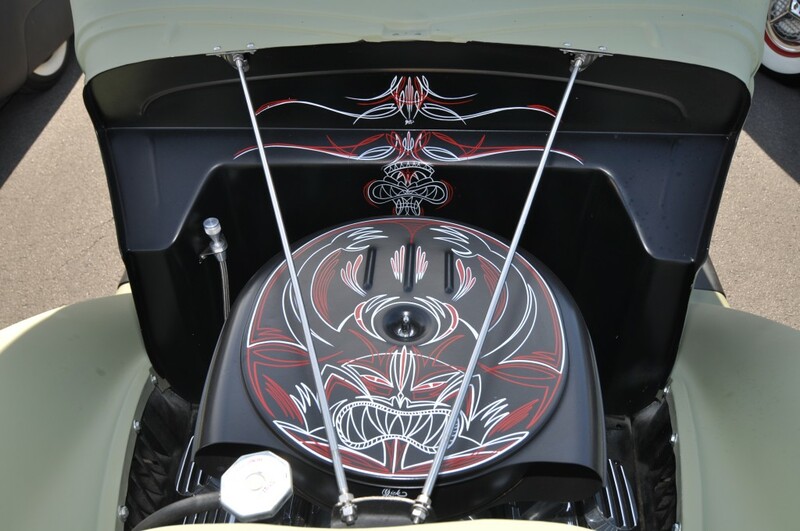 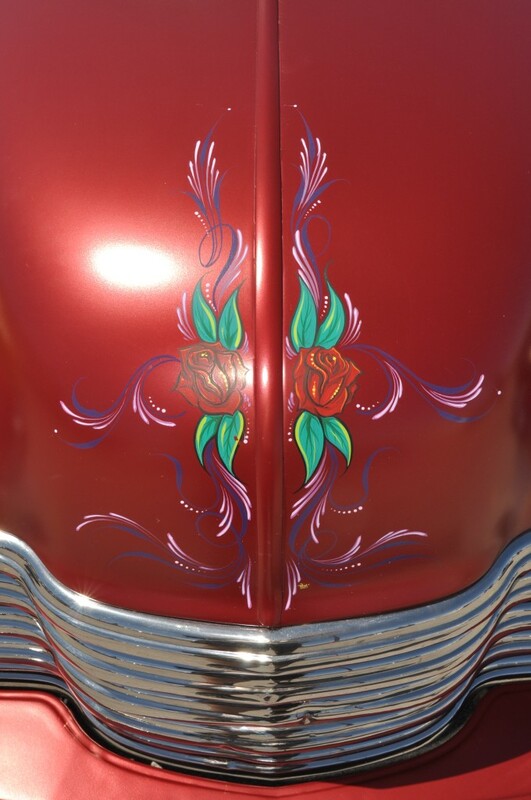 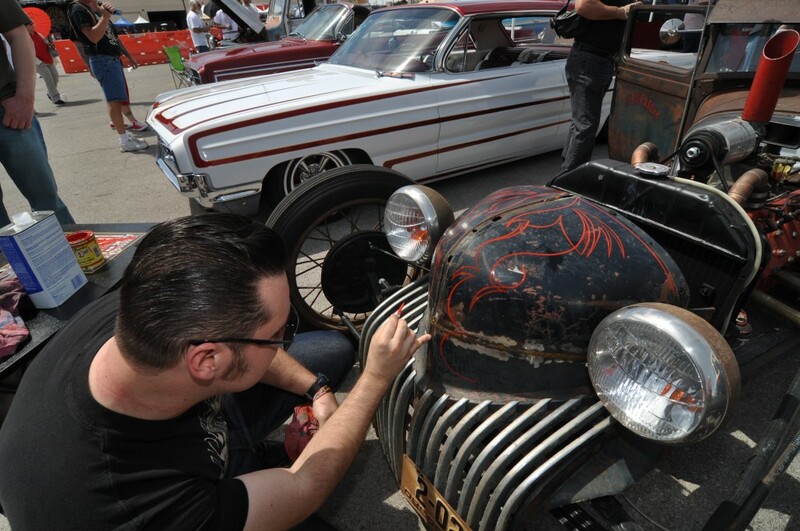 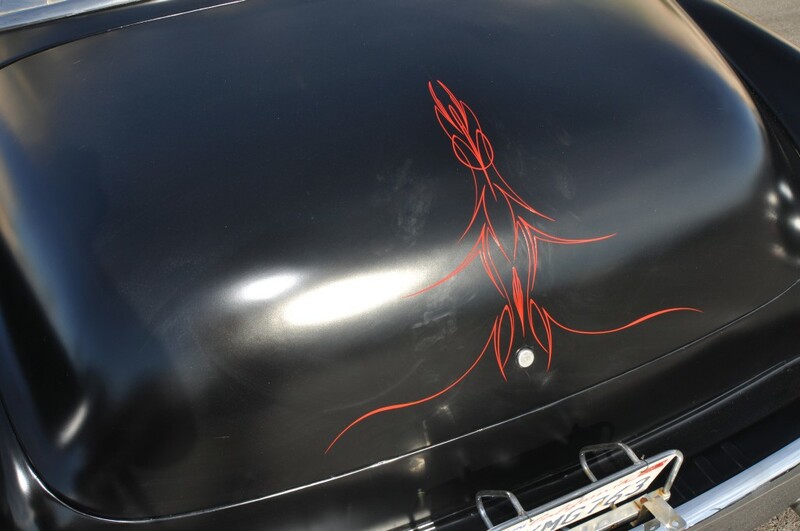 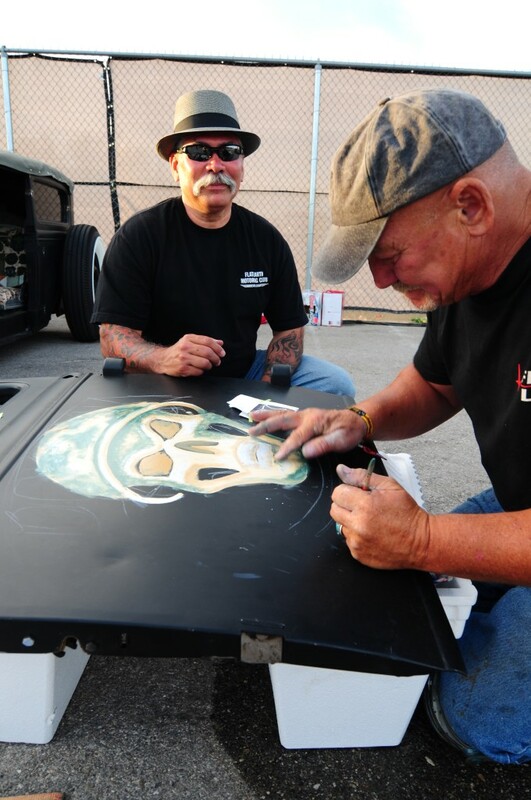 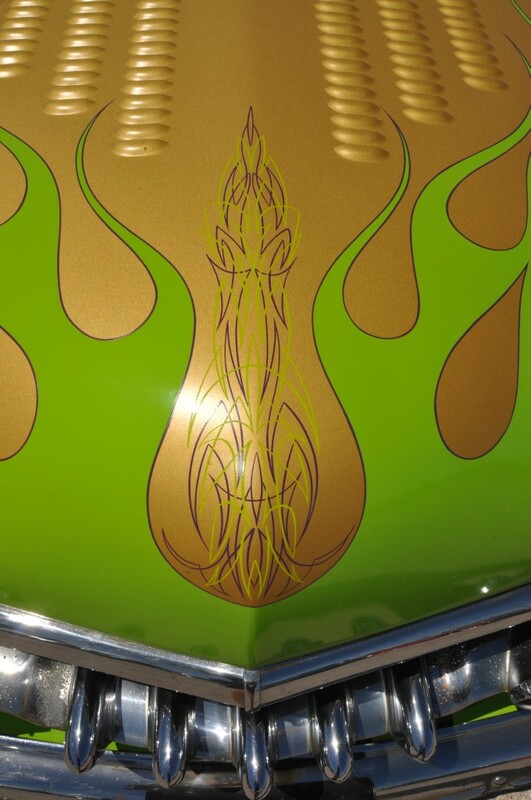 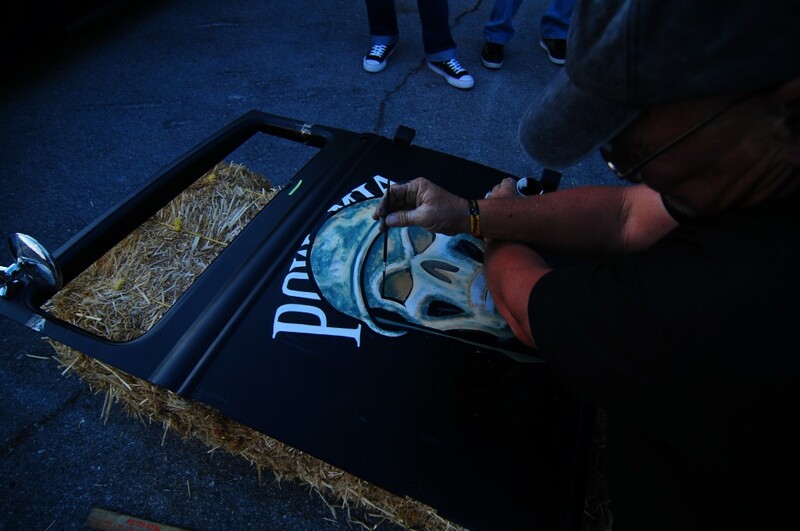 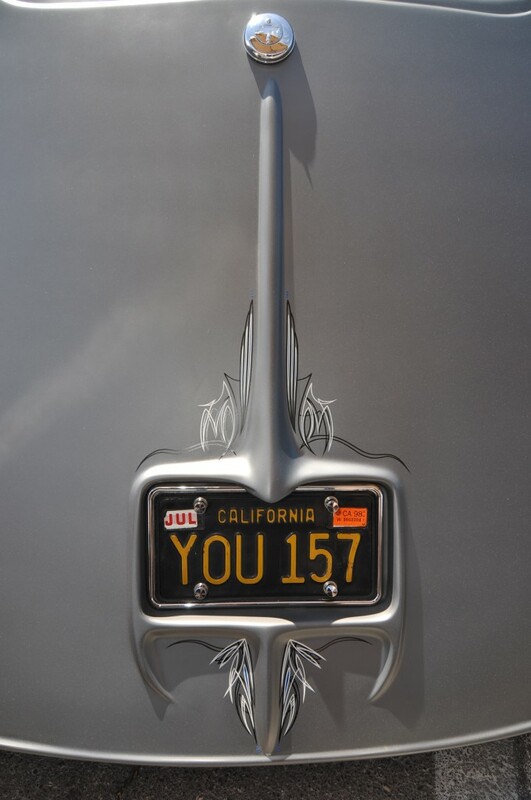 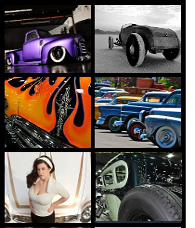 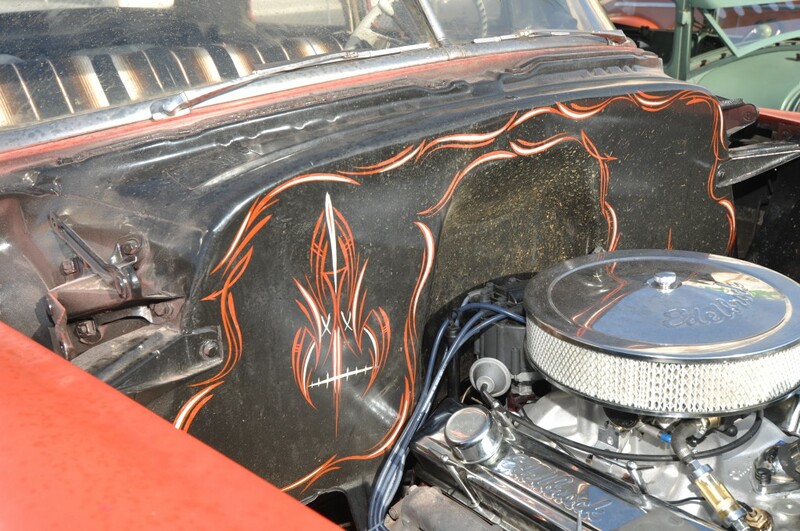 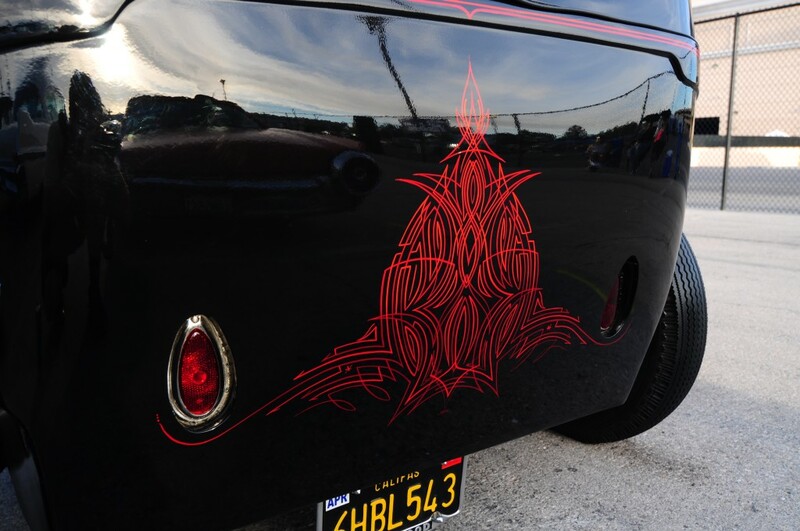 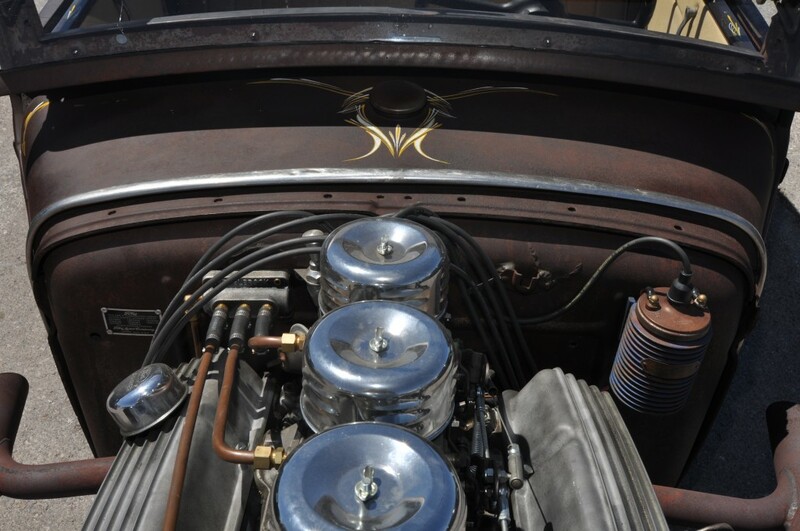 To give you some ideas for your ride, here’s a collection of pinstriping from the car show.